The beginning of all things is a misnomer. Life, death, rebirth is a cycle — three things we don’t give much thought on a daily basis. Nazarudin is a bearer of bad news, a deliveryman for the dead. But today, he is headed home anticipating good news — the arrival of a new life. As fate would have it, he meets Safi’i, a young father who would go to any lengths for his son’s education. Anything, including crime. He fled, leaving his son at the crime scene. With a corpse at the back of the van, the two men engage in an introspection of birth and death, joy and sadness, miracles and misfortune. And as one man loses everything, the other gains a new lease of life. But when life fades, hope is reborn. 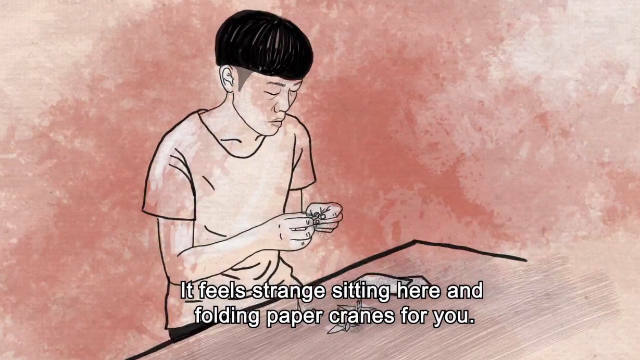 Here’s a beautiful, poetic short film, on its contradictions. ‘The Good News’ has travelled to many film festivals: it was declared the National Winner at the Kodak Student Film Competition, a finalist at KONFIDEN in Indonesia, and was nominated for the Hannover International Film Festival and the Apchat International Film Festival in France. 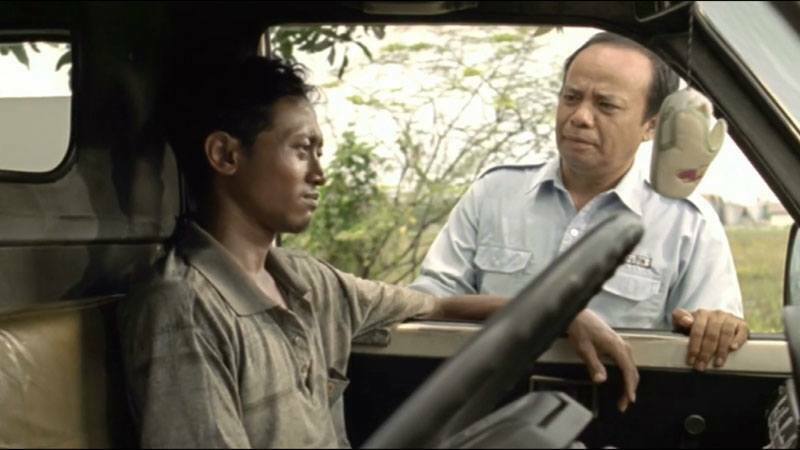 It was featured at the International Peace College Film Festival in South Korea and received a special screening at Poitiers-France, 32nd Rencontres Henri Langlois, Festival International des Ecole de Cinema, the Indo Art Festival Singapore and the Ubud Writers & Readers Festival. Here’s another surrealist take on death. Watch ‘Every Death Has A Story’ by Joseph Mangat (USA), where a mother has to clean the aftermath of a mysterious death.